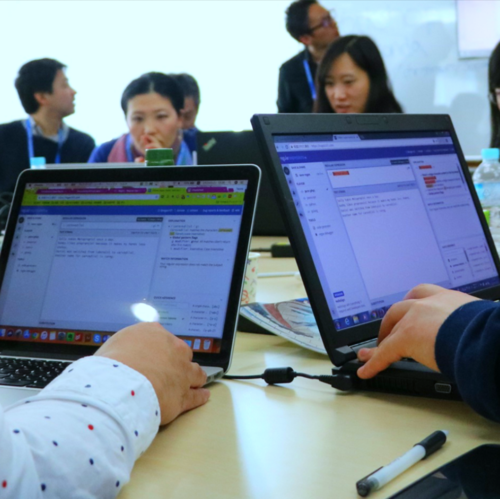 A Datathon per se is a voluntary, sprint-like event in which data scientists and experts in a certain field gather and work side by side with the aim of tackling major questions in the field through the analysis of big data. It is typically organized in the way of a competition with many concurring teams, and often held on a weekend. ICU Datathons do not differ much from this general model: teams composed by physicians, data scientist, statisticians and engineers are formed and all attempt to solve some of the current issues in the Intensive Care Unit (ICU) using the data from MIMIC Database, ANZICS APS, or JIPAD. 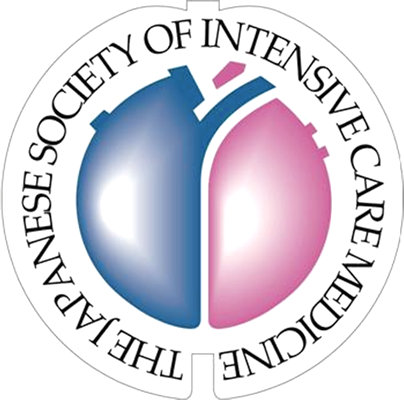 The themes (clinical questions) are proposed by physicians, usually members of the national ICU society of the hosting country, before the actual Datathon takes place, while the teams are built just prior or at the event itself. 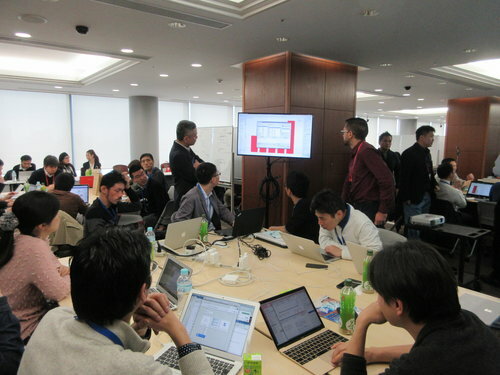 Second Datathon in Japan will be held from Friday, 8th of March 2019 to Sunday, 10th of March. The first day will offer hands-on workshops and lectures. Saturday and part of Sunday will be for “hacking”, which in a health Datathon means the application of machine learning on health data. Participants with various backgrounds will work together with the shared goal of addressing a research question. At the end of Sunday, teams present their analyses. A Scientific Committee will select and award the best 3 projects based on clinical relevance, the novelty of the topic, the methodology, and the quality of the presentation. 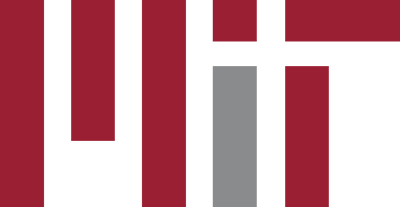 The IT infrastructure is managed by the experts from Massachusetts Institute of Technologies and National University of Singapore and other societies. 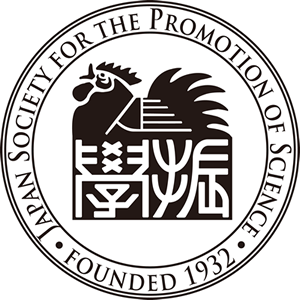 A team coming from various Japanese institutes takes care of setting up the database and the connections to the servers. These facilitators also provide support to the various teams during the competition. The event is sponsored by companies and institutions. In past Datathons, companies like Google, Philips, General Electric, Hitachi and others (see past events) were involved with their national and international representatives. The opening ceremony is usually held by the members of the MIT Team, who welcome the participants, introduce the rules and the subject of the event, and explain all the tools and databases available during the competition. The teams are then formed and assigned a clinical task: the modalities in which this is brought to completion vary. The core of the Datathon is the hacking phase, which takes place from Saturday morning through Sunday afternoon. Teams thus have less than 2 days to tackle the clinical question they were assigned. Afterwards, they are asked to present their results in front of both the public and judges. The board decides and announces the winning team and runner-ups during the closing ceremony where they are presented with their awards. The goal of the Datathon is ultimately to create interdisciplinary collaborations in critical care as well as promoting the use of advancing machine learning techniques in healthcare. Before and/or during the competition, MIT experts, invited speakers and exponents from companies and institutions engage in presentations and talks about the subject, making up for the conference part of the event. This is usually held on Friday.